Trumbull, CT, September 21, 2017— TMC, a global, integrated media company helping clients build communities in print, in person and online, today announced the recipients of the 2017 INTERNET TELEPHONY SD-WAN Excellence Award, presented by INTERNET TELEPHONY magazine. While a relatively young technology in the scope of networking, you know about the explosive growth SD-WAN is experiencing right now. 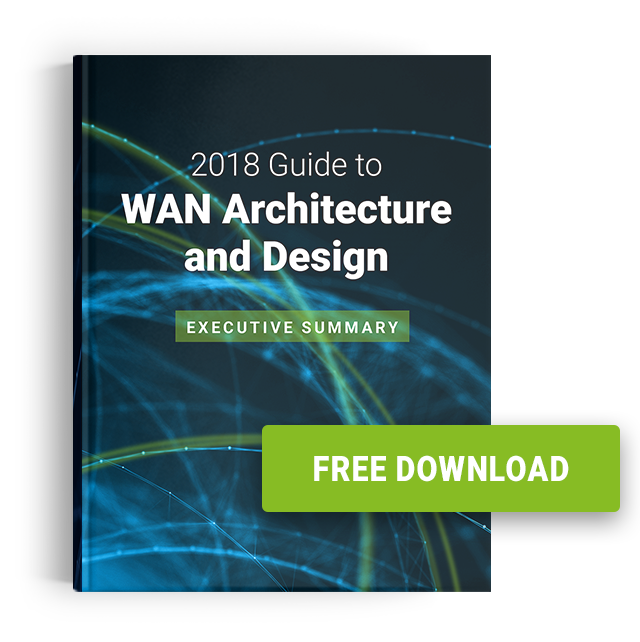 Many analyst firms consider this the fastest-growing enterprise WAN market segment. SD-WAN hardware, software, virtual applications, security, enterprise network infrastructure, carrier infrastructure all play a role in this emerging eco-system and the elite products and services shaping the space will be recognized. 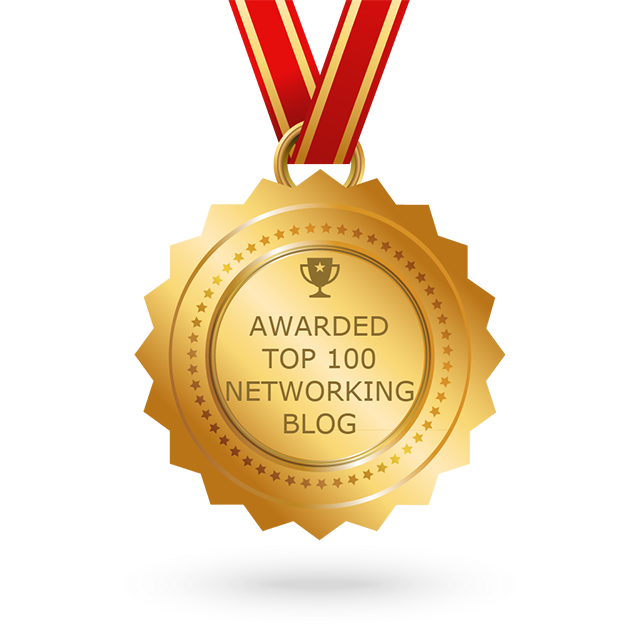 INTERNET TELEPHONY’s SD-WAN Excellence Awards have been bestowed upon companies that demonstrate the innovation, vision, and execution to deliver software-based networking tools to support different and unique communities of interest.